Promote your products through Balkan Kosher booth within Summer Fancy Foods in New York (23-25 June 2019), the most important hub of US kosher market. 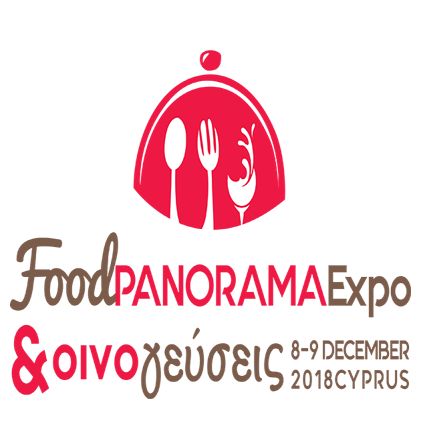 We invite you to our booth 5C in trade show Food Panorama Expo & Oinoyeuseis 2018 in the Pavilion Hall of Nicosia, Cyprus on 8th & 9th of December. Indagra Food has come to an end after 5 busy days – more than 100 visitors from the food industry showed an interest for the halal markets and certification procedure. 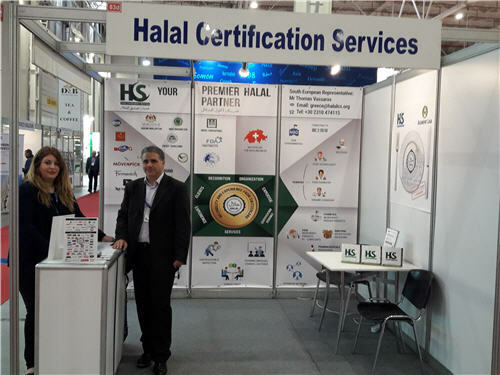 We would like to thank all our visitors for their interest on Halal Certification Services GmbH and we will soon respond to them with all the specific details requested. 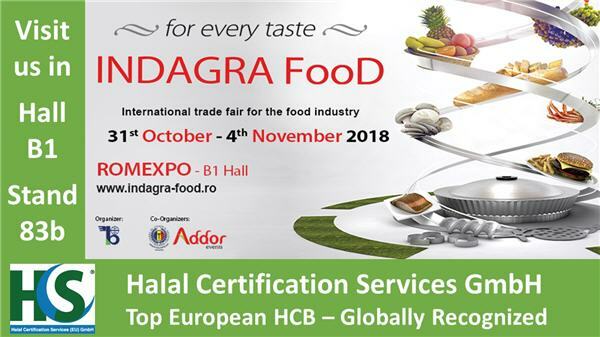 Halal Certification Services GmbH takes part in Indagra Food in Bucharest Romania from 31/10 to 4/11 2018. Come and join us in this exciting exhibition and discuss about your potential expansion to markets where halal certification is a must.